The Israeli occupation forces (IOF) on Saturday morning rounded up a Palestinian young man at a makeshift checkpoint in Wad Sa’ir area, north of al-Khalil in the West Bank. 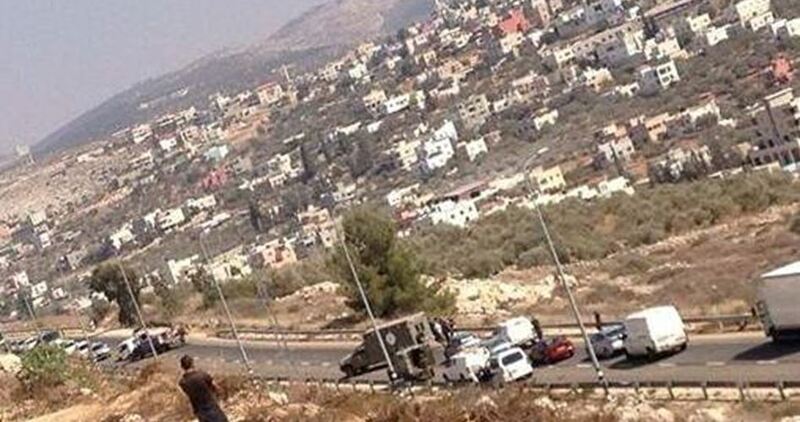 A reporter for the Palestinian Information Center (PIC) said that Israeli soldiers set up a checkpoint near the military watchtower in Wad Sa’ir and intercepted passing cars. He added that the soldiers searched vehicles and checked the IDs of passengers before they kidnapped a young man from aboard a car.